8.67 Acres of Vacant UnPlatted Land to build on! May need to request Zoning Variance or Minor Platt to Build on... 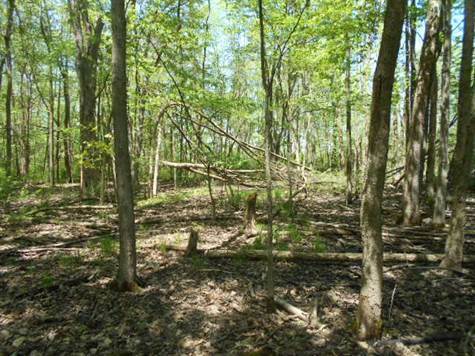 Presently Zoned Residential...Wooded Area has never been maintained. Owner would be interested in a 1031 trade for land in Putnam County.